With over 4,000 submitted wines, the Asia Wine Trophy is Asia’s largest OIV wine competition and probably the most important one. Judges from all the main importing countries of Asia are present, who term every year the quality and implementation unmatched in Asia. Hence the interest in Asia is growing more and more. The Asia Wine Trophy is already one of the biggest OIV competitions in the world and the largest OIV competition in Asia. Every year about 30 media representatives of the most important trade media in Asia are present in addition to the 140 judges from around the world, to get a personal picture of the Asia Wine Trophy. Media representatives present all share the assessment of judges and are impressed by the perfection with which the AWT is organised. This, and the desire of the judges present from Asia as well as many professional visitors of the Daejeon International Wine & Spirits Fair decided that DWM, in cooperation with the City of Daejeon and other official partners, in the future will continue organising the International Asia Wine Week for professional visitors exclusively. After the tastings of the Asia Wine Trophy held in the morning, to which only the invited judges have access, the International Asia Wine Week will start at 13:00 in DCC (Daejeon Convention Center). Only professional visitors will be allowed to take part in this event, which will be held over 5 days. Beside the large tasting area in which the submitted wines of the AWT can be tasted by the professional visitors, the Asia Buyers Conference will be taking place. In 10 different seminar rooms, the judges and external professional visitors will be offered with presentations, seminars, market analyses and other information sessions. Moreover, companies, associations, wine regions and other professional organisations will have the opportunity to present themselves at a booth in the areas of the Buyers Conference. In addition to wine, an area is also planned for spirits and delicatessen. 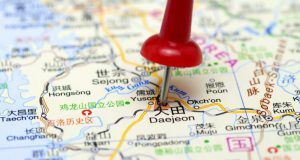 To combine an event in this sense is unique and will create a sensation in the Asian market and attract many visitors from all over Asia to Daejeon. 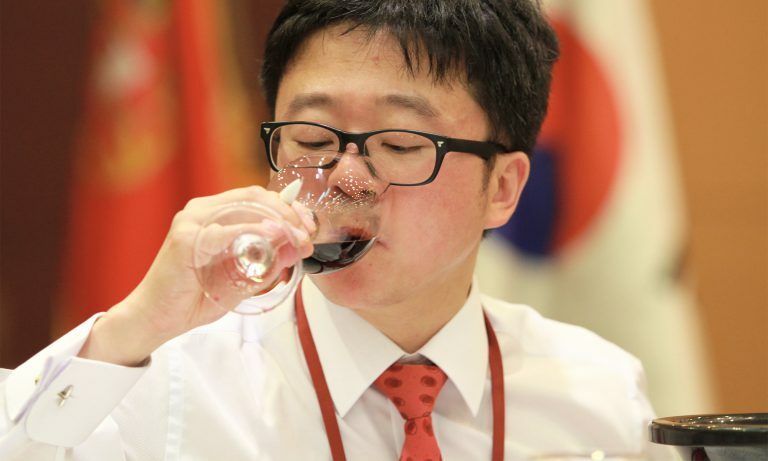 The only disadvantage of the event: the judges who have travelled from all over the world as well as many visitors from Asia will hardly have time to enjoy the beauty of Korea during the Asia Wine Week. Award-winning wines are at an advantage in the Asian market. Special attention is paid to the award here. A competition such as the Asia Wine Trophy, whose international judges enjoy the highest reputation, will open the door for your presence to the biggest wine market of the future: Asia. Under the patronage of the OIV and UIOE, Asia Wine Trophy is the most strictly controlled wine competition in Asia. About 4,000 samples will be assessed objectively by the judges to receive one of the coveted medals. 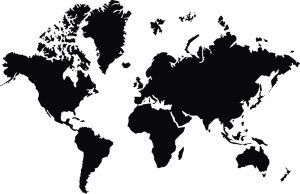 Among the judges are the major importers of Asia as well as many other decision and opinion leaders in Asia.